20 member Cabinet ministers and their deputies have been appointed by President Mnangagwa of and they will be sworn in on Monday. The Chief Secretary to the President and Cabinet, Dr Misheck Sibanda made this announcement at State House today. 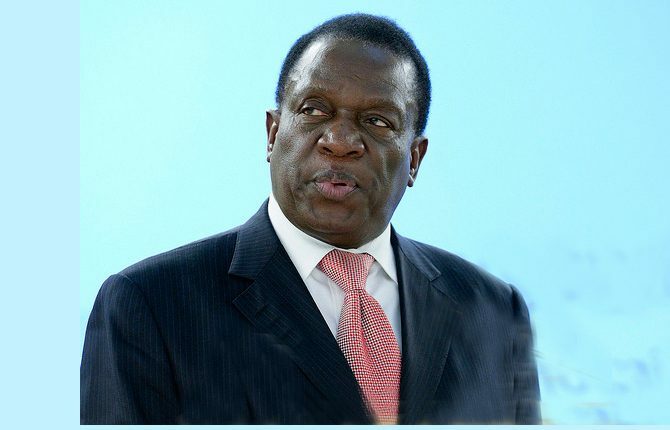 According to Mnangagwa, he believes he has chosen the right team to head the ministries and is optimistic that they will deliver.